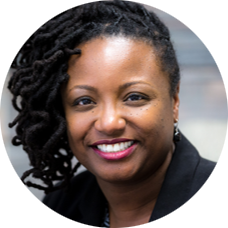 Crystal is a dynamic trainer, results-oriented facilitator and versatile project manager. 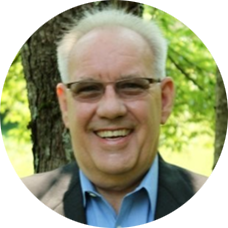 Phil is an experienced project leader/director in the information technology (IT) space and corporate training industries with particular focus on Agile project management and leadership. 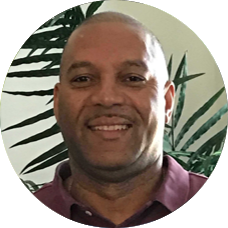 With combined military and private-sector background, Phillip has 30+ years of project management experience in positions as project, program and portfolio managers. 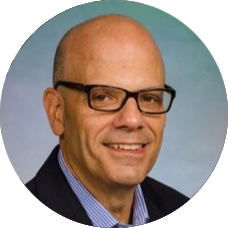 Scott is a transformative Senior Strategy and Operations Executive who leverages deep and broad program project management expertise to within start-up to Global Fortune 500 and public-sector environments. Currently CEO & Founder of Fass Advisory Group LLC.